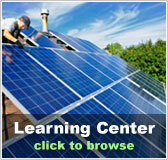 Connecticut Free Solar Evaluation | Solar Panels | Solar Power | Site Map | Bookmark This Site! 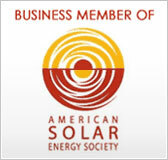 The main spearheading effort for solar energy in Connecticut is led by the Connecticut Clean Energy Fund, which is organized to bring residents, communities, businesses, and civic institutions together with the goal being a push for more use of renewable energy sources. That particular CT fund offers financial incentives designed to encourage everyone—from homeowners to business owners and the leaders of other institutions—to invest in solar energy. 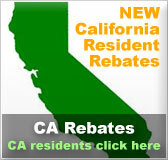 Considering these incentives, a solar kit can be a very worthwhile purchase if you live in the Connecticut area. 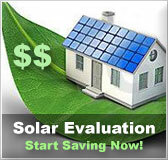 At the very least, a free solar evaluation will allow you to determine what solar power can do for you, and how much you will save in the long term, in addition to the immediate tax breaks and incentives.